Og the giant is so big that no bed is large enough or strong enough to hold him. He never gets a good night's sleep but all the animals know he has a gentle heart under his groggy grumpiness. 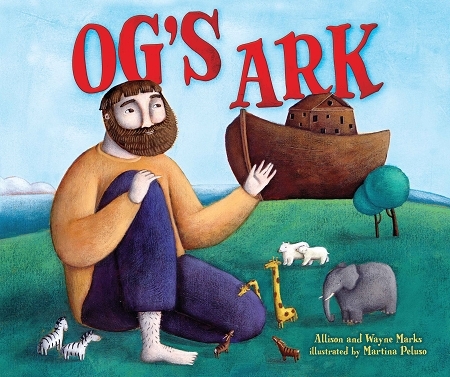 Then a man named Noah asks for Og's help, and Og's life changes forever.